We're leveraging cutting-edge research to design innovative technology-enabled interventions. Our work is informed by insights from our Academic Advisory Board and the newest research from the academic community. First, everything we do must leverage the technology of tomorrow. In this way we maintain the scalability and cost-efficiency we pride ourselves on. This also means that our tools are designed for students who have been raised with technology in all areas of their lives. It is user-friendly, effective and intuitive. Second, everything we do must be based on the most recent research in the access sphere. We want to design interventions that work. This is why we have teamed up with leading researchers in the access sphere. On top of this, our dedicated Research Team is constantly evaluating both the design and the impact of our interventions. The Sutton Trust estimates that there are 3,000 ‘missing’ students from state schools who have the grades to get into the UK’s top ten universities, but who don’t go. When narrowing down to look at students from the most disadvantaged quintile, HESA finds the number is 1,880 students per year. John’s research focus on the economics of education, access to higher education, intergenerational mobility, cross-national comparisons and educational inequalities. He holds a BSc in Economics and both MSc and PhD in Social Statistics from the University of Southampton. He is the 2011 recipient of the prestigious ESRC post-doctoral fellowship to continue his research into the educational and labour market expectations of adolescents and young adults. 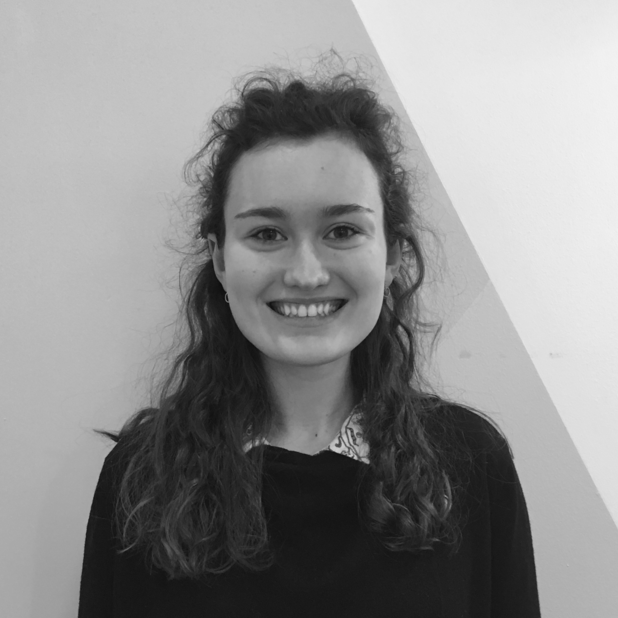 Vikki’s current research focuses on social inequalities of access to higher status universities, and on patterns and processes of social mobility across multiple generations. Vikki holds degrees in Sociology from Leicester University (BA), Cambridge University (MPhil) and Oxford University (DPhil) and was a Departmental Lecturer in Sociology at Oxford, a Nuffield Foundation Postdoctoral Research Fellow and Visiting Lecturer at Harvard, a British Academy Postdoctoral Research Fellow at Oxford, and a Sociology Lecturer at Bath Spa. Anna directs the new Centre for Excellence in Widening Participation Research and Practice at the University of Exeter. Her research focusses on student transitions and progression. Her book comparing university admissions in the United States and England has just come out in paperback in September 2017, and she is currently leading a collaborative project with colleagues at Exeter and a range of university and third sector partners on evaluation standards in outreach activities commissioned by the Office for Fair Access. Eliza has experience working on a range of education and skills projects. Her current research focuses on how role models can be used to improve education outcomes for white working-class boys. Before this, Eliza worked in higher education policy with a focus on university admissions and widening participation. She holds an MSci in Physics from Imperial College London and is currently undertaking a PhD in Political Science as part of a collaboration between University College London and the Behavioural Insights Team. We continuously assess and evaluate our interventions based on the newest academic research, our own data analysis and the feedback we receive from the thousands of students that have engaged with our interventions. Our Research Team is comprised of dedicated students at leading universities with educational backgrounds in Education Studies, Statistics, and Economics and are ranging from BSc to PhD students. If you're interested in hearing more about our research or maybe even join team, feel free to reach out to one of our Research Team members, Pola! 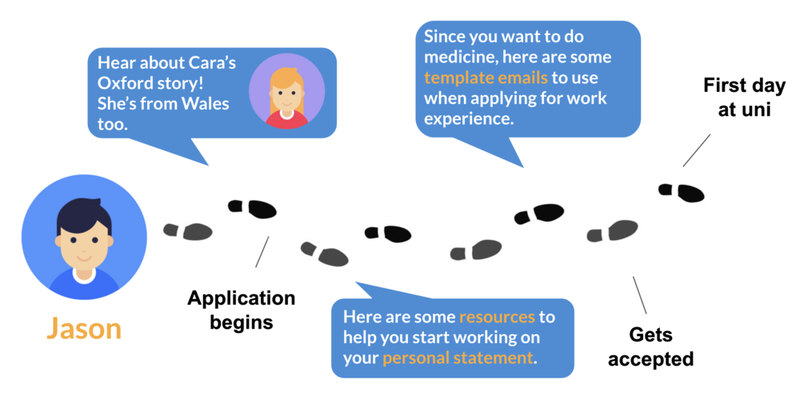 Want to experience the Project Access Journey?